Recent events show that burgers from supermarkets are not to be trusted! 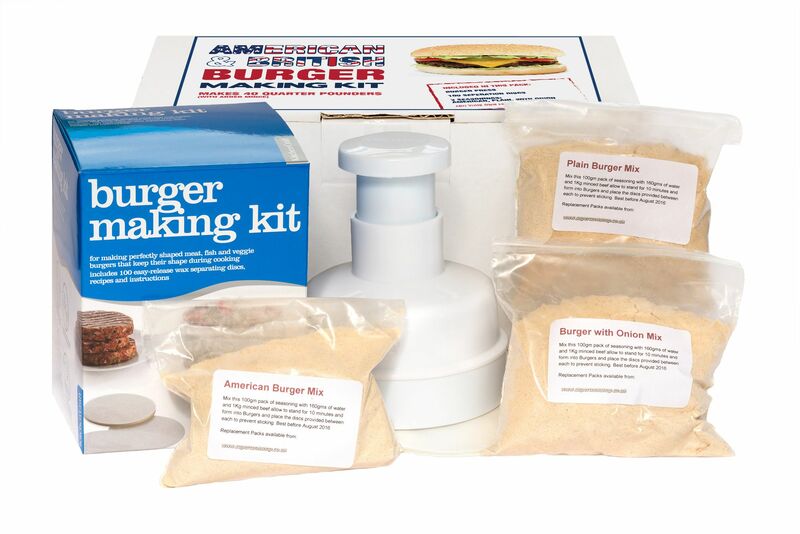 With this burger making kit YOU choose the cuts of meat that you want to use for healthy tasty burgers! 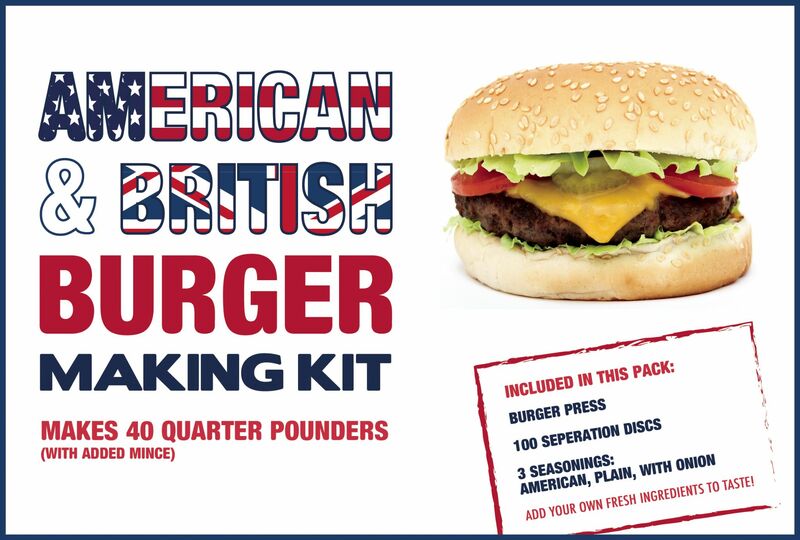 The kit consists of 1 x4" Burger Press (£8.99 at Lakeland! 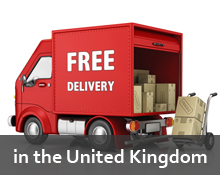 ), 3x 40gm Flavouring packs and 50 cellophane discs. Flavourings American Style, Plain & with dried chopped onion. 100% natural ingredients. 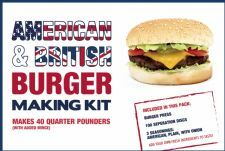 This is a handy little press that will produce a 4" Burger, ideal for home use, easy to operate & will clean in the dishwasher. You can make up to 10lbs of burgers with mixes to add flavouring and to bind the meat together so it doesn't fall through the grill. You buy the best mince available ( or even better mince the best of meat yourself with the Bonzza mincer I have on sale, add water and one of the mixes according to the recipe given and then press them out with the Burger Press and place one of the supplied discs on top so they don't stick together and you have a safe healthy flavoursome burger. There is no reason why can't experiment by adding chilli, herbs, cheese etc. when you use the plain mix. 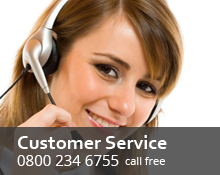 Once you have tried the mixers you can reorder larger quantities or different mixes here.